During his 25 years of travelling to the DPRK, Nicholas Bonner has amassed one of the world’s largest collections of beautiful and quirky items of North Korean graphic design. These items — from stamps and postcards, to food labels, luggage tags, and cigarette packs — have now been curated for presentation in a unique single-volume book, Made in North Korea, alongside a number of informative and insightful essays penned by Bonner. Published by Phaidon, the book uncovers the fascinating and surprisingly beautiful graphic culture of North Korea, while providing new understanding into the country and its aesthetics. 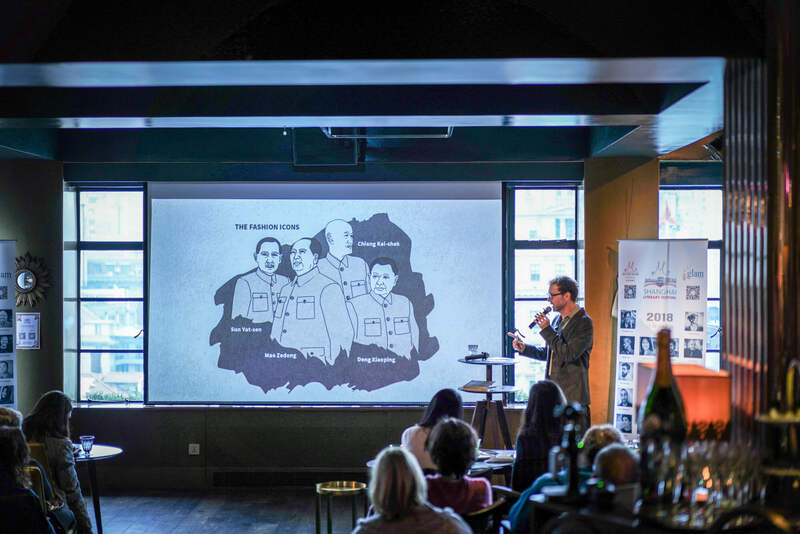 Join author Stewart Lee Beck, co-founder of China Simplified, for an entertaining, fast-rewind journey through 5,000 years of Chinese history to better understand the modern nation. 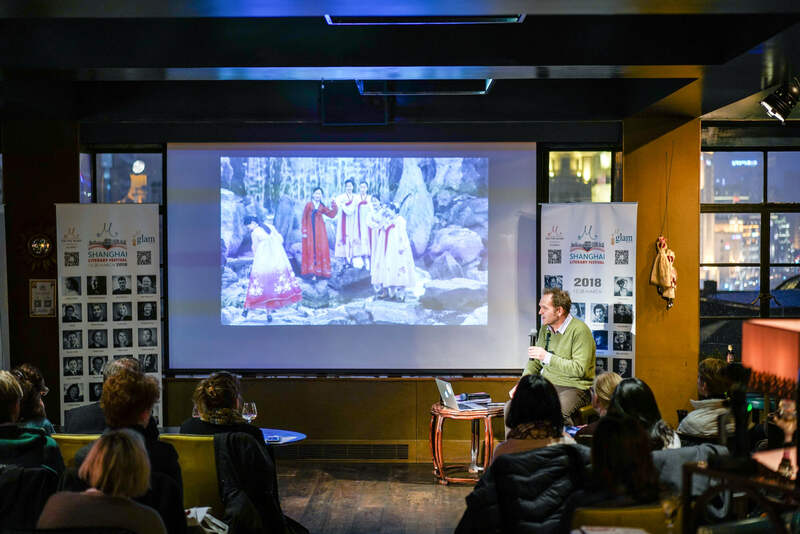 Stewart will highlight China Simplified’s 18 must-know historic characters – from the “Heroic Historian” and the “Artist Emperor” forward to the “Floating CEO” and the “Fashion Icons” – whose lives continue to exert a profound influence on 21st-century Chinese culture and its mindset. Who is more dangerous, “Little Rocket Man” Kim Jong Un or “Mentally Deranged Dotard” Donald Trump? Is the North Korean leader crazy or rational? Is Pyongyang the biggest threat to world peace or could the American president be the one pushing the region and the world towards nuclear Armageddon? 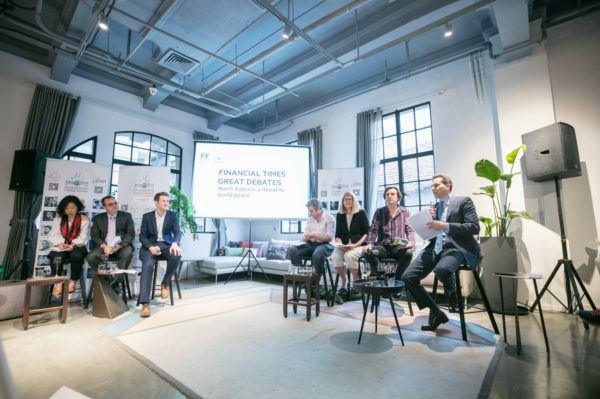 Join Jamil Anderlini, Asia Editor, and six of the FT’s leading journalists as they debate this vexing issue. American novelist and poet, Paul Beatty, took the literary world by storm after winning the 2016 Man Booker Prize for The Sellout, a scathing and hilarious novel on racism in America. 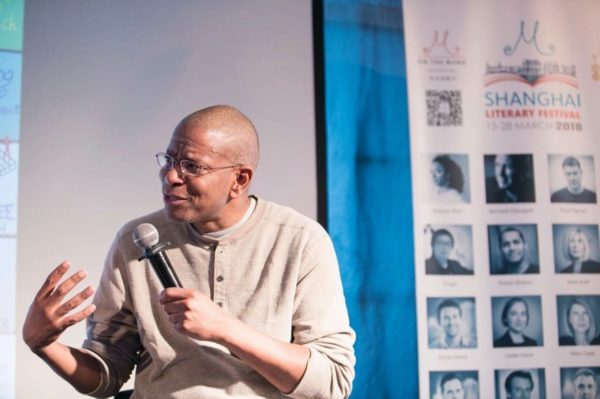 Join us for this year’s headline reading and Q&A with Paul Beatty, winner of the National Book Critics Circle Award and the first American ever to win the Man Booker Prize. Moderated by Aaliyah Bilal, a fiction/non-fiction writer and an Islamicist. 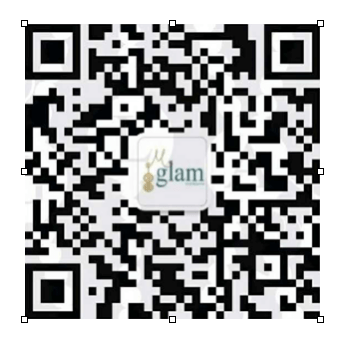 Forty years ago in China, marriage was universal, compulsory, and a woman’s only means to livelihood. 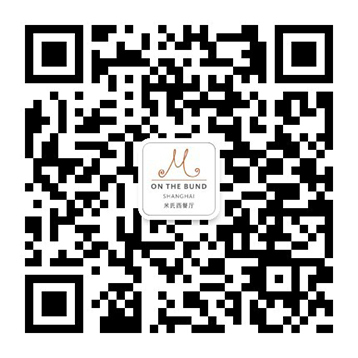 Enter the one-child policy, which has resulted in China’s first generations of urban only daughters – girls who were raised without brothers but who were pushed to study, achieve, and succeed as if they were sons. Fast forward to the present, where in an urbanized, economic powerhouse, enough of these women have decided to postpone marriage—or not marry at all—to spawn a label: “leftovers.” Unprecedentedly well-educated, they struggle to find partners in a society where gender roles have not evolved as vigorously as China itself. Part critique of China’s paternalistic ideals, part playful portrait of the romantic travails of China’s trailblazing women, Leftover in China: The Women Shaping the World’s Next Superpower employs colorful anecdotes, interviews, and rigorous historical research to show how “leftovers” are the linchpin to China’s economic and demographic future. Moderated by Maria Montoya, Dean of Arts and Sciences, NYU Shanghai. 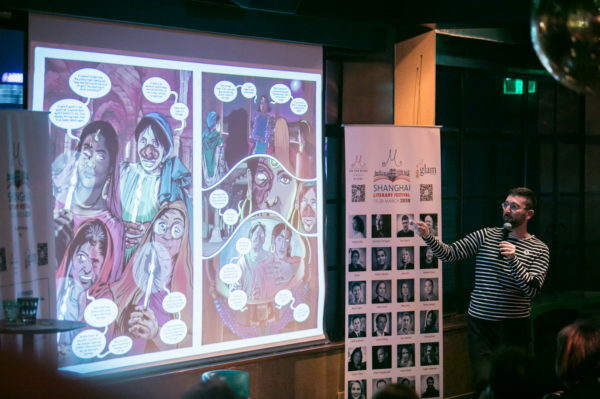 Dan shared with us how he is able to tell stories while traversing different art-forms including graphic novels, television, mixed-reality experiences and video games. Her critically-acclaimed debut novel THE BEES was a fantasy set in a beehive and is now a bestseller, translated into 20 languages. 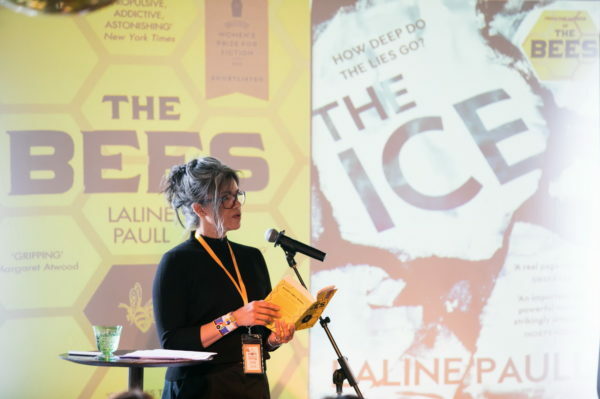 Her second novel, THE ICE, a thriller set in the political arena of a melting Arctic, took her to the literal frontline of climate change, the boardrooms of London and an international arms fair. 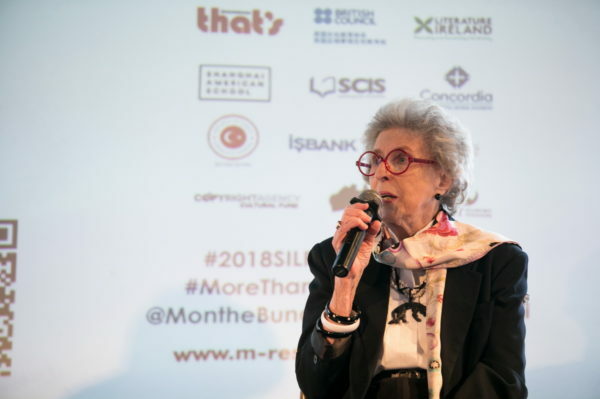 Laline Paull shared how writing her novels has woken her up to a new political and environmental awareness and reinforced her belief in the power of fiction, our need for stories that tell the truth and the critical importance of more women in public life. 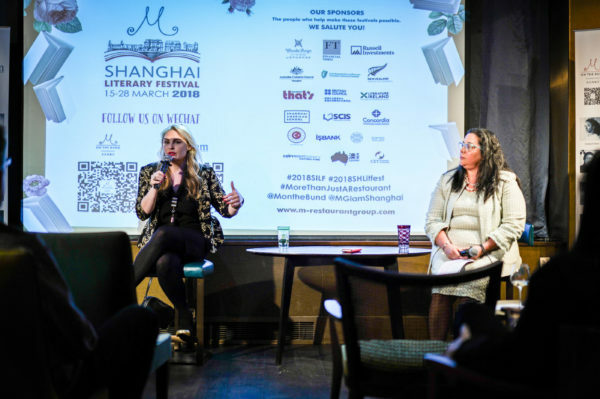 Tess spoke at the 2018 Shanghai International Literary Festival on the great sweep of life, her Foreign Service quest starting in a postwar and devastated Berlin in her search for adventure and excitement. Her search then led her to the pinnacle of adventure: seven years in Vietnam, 1967-74, where she found even Saigon too tame — before she snared a job with one of the most famous (or infamous) American leaders, John Paul Vann. And that adventure topped out in the intense combat experiences of the Tet Offensive of January 1968. 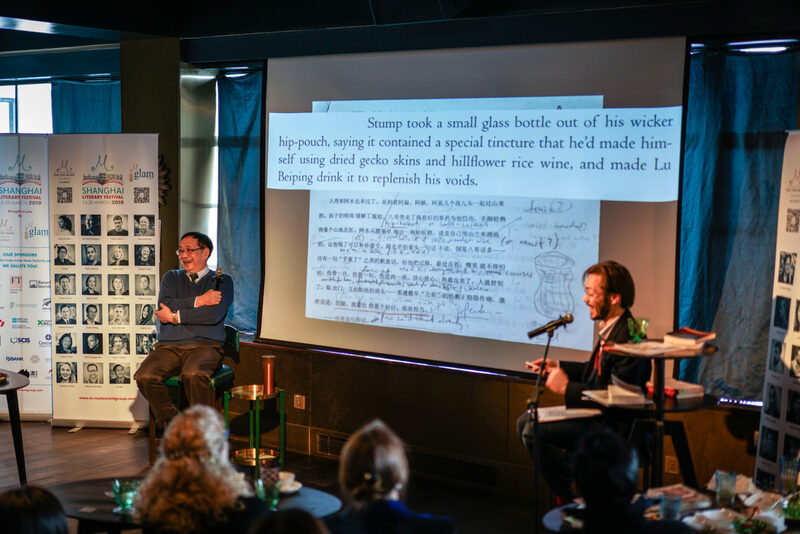 *A 2018 HIGHLIGHT* Acclaimed Chinese novelist Su Wei and his translator Austin Woerner debut the English edition of The Invisible Valley, an epic experiment in creative co-translation that has been ten years in the making. A rollicking adventure story set in the jungles of far southern China during the 1970s, The Invisible Valley follows a young man whose friendship with a family of migrant woodcutters plunges him into a strange world of magic, mysticism, and giant snakes. Su and Woerner tell the story of their unlikely friendship, their unique approach to translation, the literary legacy of the “Down to the Countryside” movement, and Su’s dramatic life story. In Chinese and English. 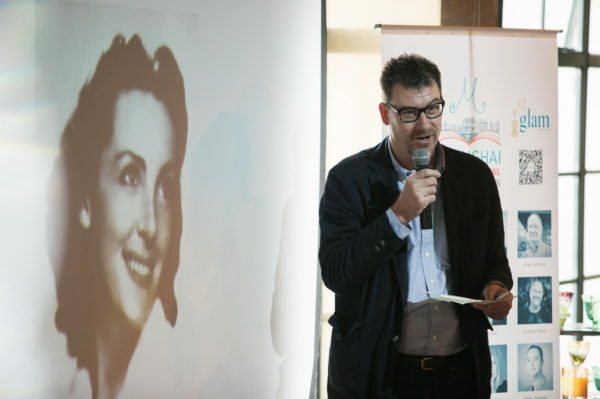 Paul French on City of Devils: A Shanghai Noir | 2018 Shanghai LitFest Podcast First Release! We’re excited to bring you the first round of 2018 Festival podcasts. Between now and the 2019 Festival (March 14-27, 2019), we will release a series of podcasts each week. Be the first to hear the recordings by subscribing to our podcast channel on iTunes, Stticher or Google Play, and follow us on Facebook and Instagram. You can share your thoughts on the talks using #silf2018. Immerse yourself in 1940’s Shanghai with this astonishing story of two men whose lives intertwine in crime and twisted friendship. In a city under siege Viennese Joe Farren rose to fame by cashing in on Shanghai’s desperate pleasure seeking. King of the chorus lines, his name was splashed in neon across the infamous Badlands nightclub ‘Farren’s’. American fugitive Jack Riley, his fingertips acid-burnt, found a future in Shanghai as ‘The Slots King’. ‘Dapper Joe’ and ‘Lucky Jack’ collided, clashed and came together again in a frantic struggle to survive the city’s last days. Paul French resurrects the denizens of old Shanghai’s ganglands, the drug-running, the gambling, and the graft, vividly restoring this long overlooked side of the city’s history.